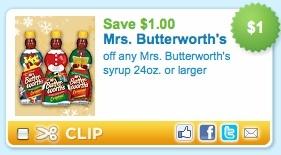 Just head on over here and use zip code 28554 to print a coupon valid for $1 off any Mrs. Butterworth’s syrup (24oz. or larger). 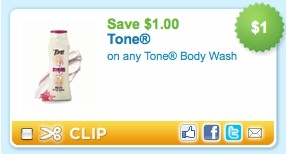 Print your coupon now at coupons.com, while it’s still available and save for Sunday’s Sale at CVS! 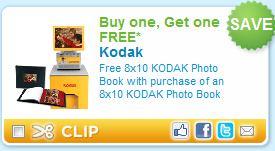 Coupons.com has a coupon for a Free Kodak Photo Book when you purchase one!!! So if you combine the sale and the coupon, you can snag (2) Kodak Photo Books for Free!! CVS does allow you to use a BOGO coupon with a BOGO CVS Store sale!! This is perfectly legal! As Low As 2 For Free!